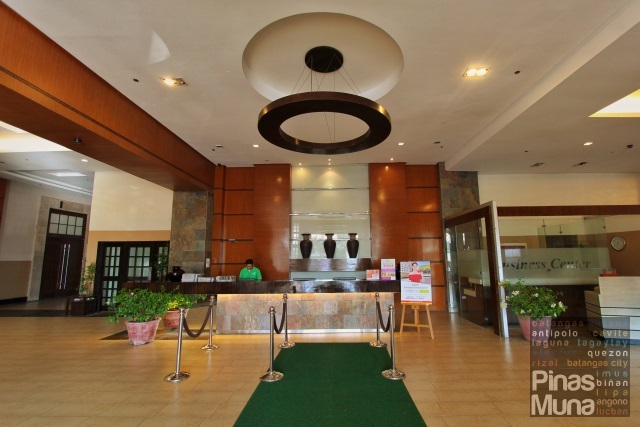 Summit Ridge Hotel is a 108-room first class hotel located in Tagaytay City, Cavite. 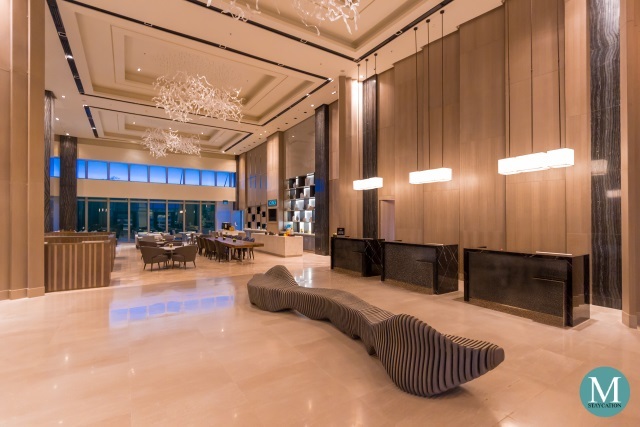 It is part of the Summit Hotels Group, a home-grown hospitality brand owned and managed by Robinsons Land Corp. 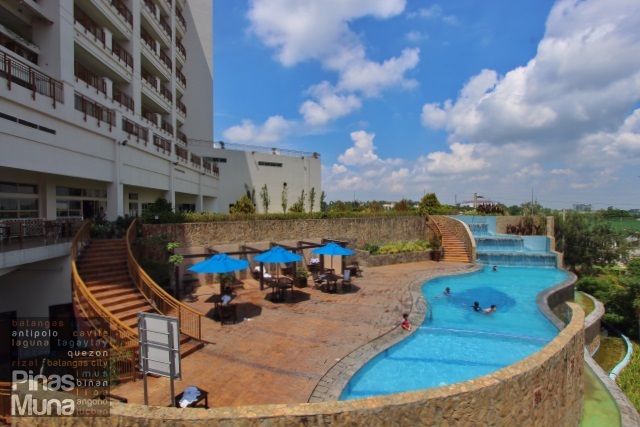 Summit Ridge Tagaytay is conveniently located along Gen. Emilio Aguinaldo Highway, the main thoroughfare of the city which is lined by numerous hotels, restaurants and shopping centers. Checking-in at Summit Ridge is quick, hassle-free and uncomplicated. Just present a valid identification card and you'll be asked to fill-out a guest registration form. 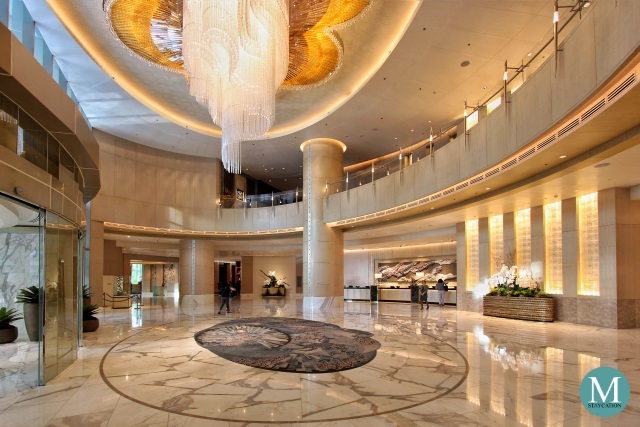 After signing, you will be issued with two electronic keycards to your assigned room. 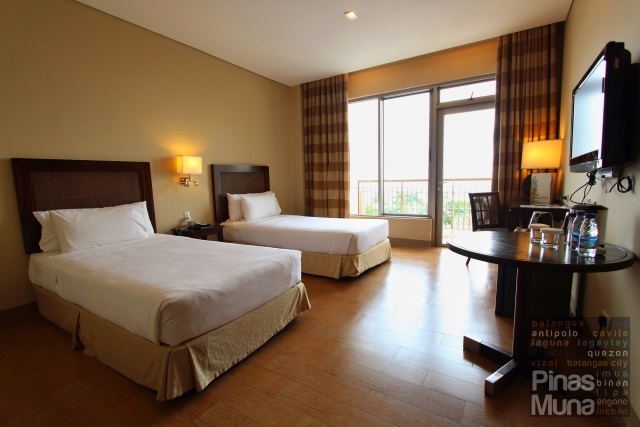 Summit Ridge Tagaytay has four room categories. Located on the lower floors of the hotel are the Classic Rooms and the Deluxe Rooms. While the Two Bedroom Suites and the Summit Suite occupy the topmost floors. We stayed in a Classic Twin Room which measured about 32sqm. It is furnished with twin beds, a writing table with chair, a corner table, a bench and a spacious wardrobe cabinet. The room is spacious enough for us to move around without feeling uncomfortably confined. The room is also air-conditioned and is equipped with an electronic safe, an LCD TV with local and international cable channels, a personal refrigerator and a coffee & tea making facility. 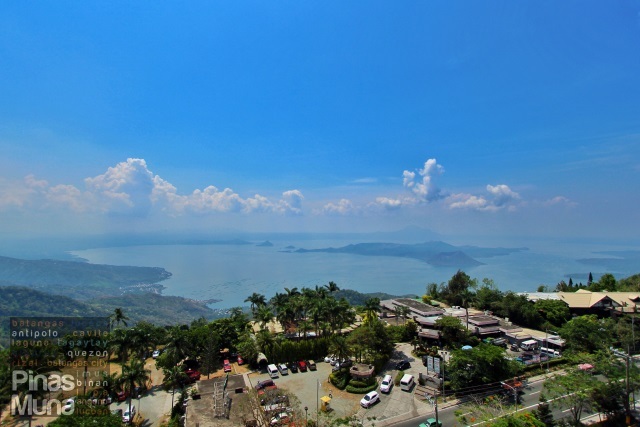 All rooms at Summit Ridge Tagaytay are facing the lake so guests staying at the hotel can enjoy the spectacular view of Taal Volcano and the cool Tagaytay breeze right at the comfort of their rooms. The en suite bathroom is equally spacious. 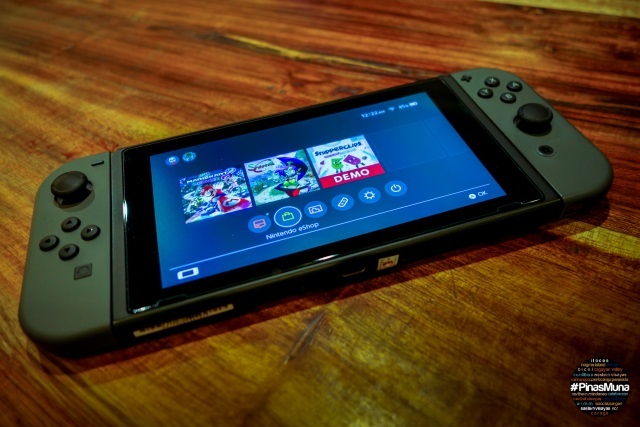 It is also clean and looks well maintained. Clean towels are provided, as well as a set of Summit Ridge branded toiletries. The walk in shower is also spacious and is installed with a rain shower head. Water pressure is excellent and water temperature is easy to regulate. Summit Ridge has an infinity pool that is accessible from the lobby. It is perfect for an afternoon swim to help you cool down from noontime heat. The infinity pool is also the best spot to watch the sunset. Other than the infinity pool, Summit Ridge also has an in-house gym, indoor basketball and badminton courts. Another way to relax during your stay is to have an in-room massage from the hotel's spa. 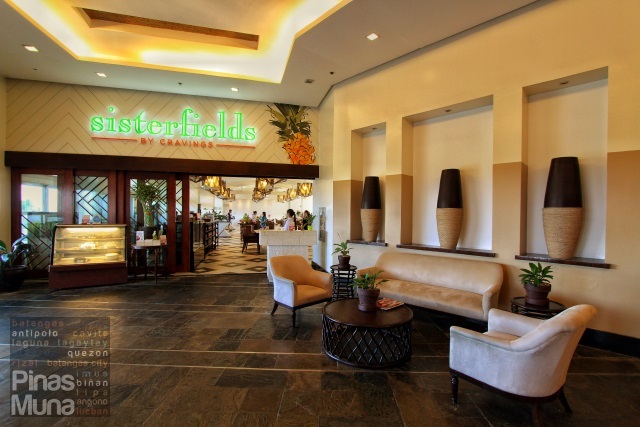 An overnight stay at Summit Ridge Tagaytay comes with buffet breakfast for two persons at Sisterfields, the hotel's all-day dining restaurant. 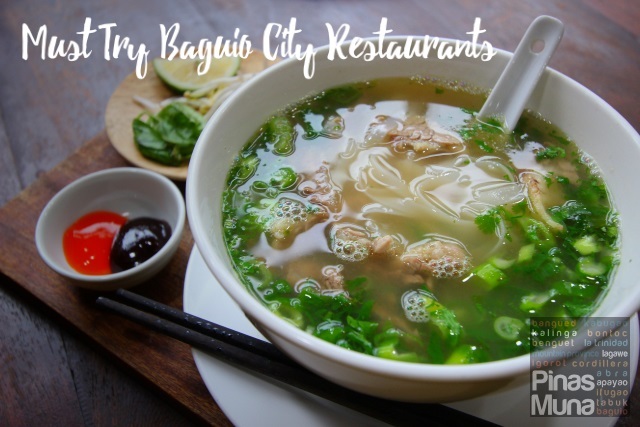 There's a wide variety of dishes including soups, salads, breads and pastries. There's an omelet station as well. 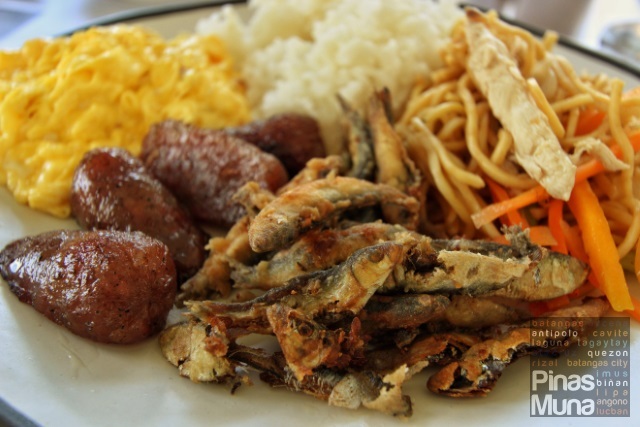 The mains include longganisa, tapa, bacon, and don't forget to try their fried tawilis! They also serve free-flowing kapeng barako. It was indeed an awesome weekend spent with friends and family at Summit Ridge Tagaytay. Follow them on Facebook for the latest room promos. If you have a GetGo card, you can also earn points when you stay at Summit Ridge Tagaytay. 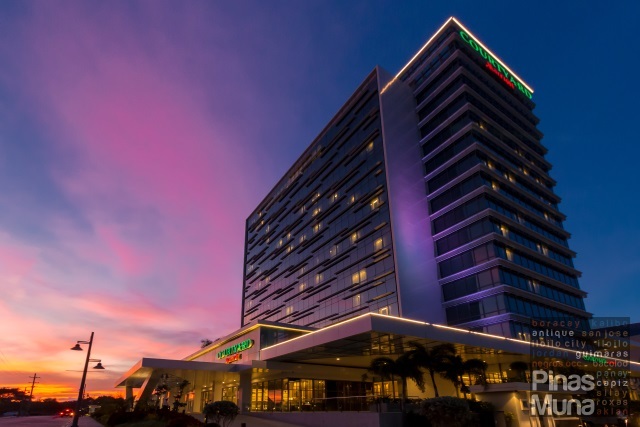 For discounted room rates, book Summit Ridge Hotel Tagaytay with Traveloka.